The smallest details can make the biggest difference in your home. 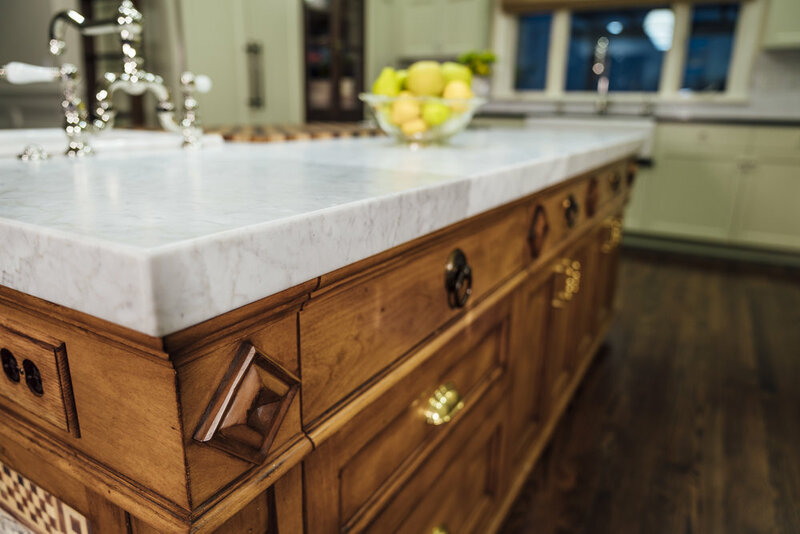 Our moulding department allows our clients to add the custom elements that make their cabinets and home feel like theirs alone. They can choose from thousands of beautiful profiles, or design one as unique as their space.